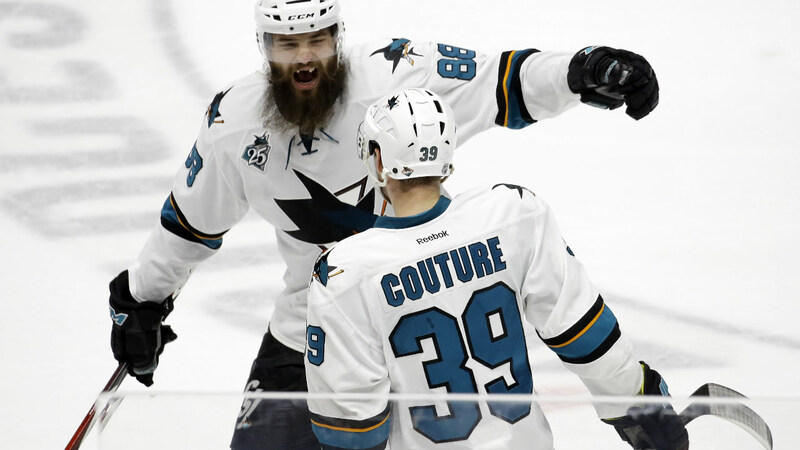 NASHVILLE, Tenn. -- Viktor Arvidsson scored 2:03 into overtime, and the Nashville Predators forced a deciding seventh game for their second straight series by beating the San Jose Sharks 4-3 on Monday night. Arvidsson jumped the puck between three Sharks and skated up the left side before throwing a backhander past goaltender Martin Jones. No road team has won yet in this second-round series, and the franchise that had never forced a Game 7 until this postseason will play in its second straight with a berth in the Western Conference finals on the line. The Predators also earned their first two-day break between playoff games this postseason with Game 7 on Thursday night in San Jose. Colin Wilson, Ryan Johansen and Roman Josi also scored for Nashville. Logan Couture scored a power-play goal in the third for San Jose, and Chris Tierney had two goals in the first period.